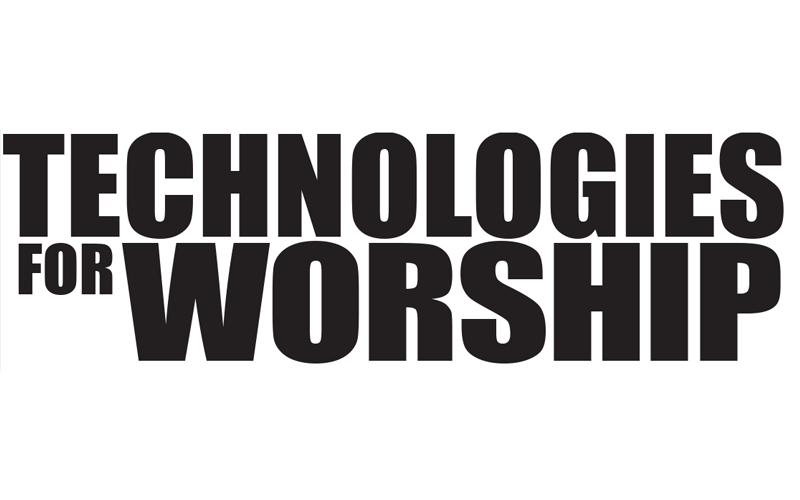 Blackmagic Design today announced that South African house of worship, LINC, has installed Blackmagic Design live production hardware as part of a fully integrated audiovisual solution in its purpose built campus facility, designed to house the church’s growing congregation. 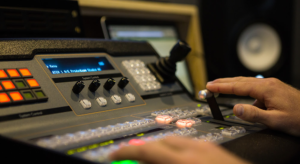 The video system, built around an ATEM 1 M/E Production Studio 4K and Smart Videohub 20×20, allows volunteers from the congregation to produce live to screen content during services. 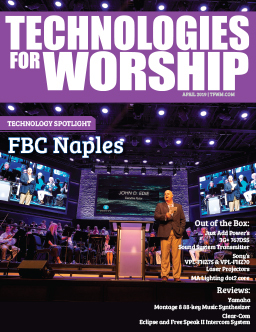 With more than a thousand people attending sermons every week, a reliable, high quality audiovisual system was an essential element for the church’s pastors and leaders. Signal distribution for the complex relies on an SDI network that features Blackmagic’s Smart Videohub 20×20, which in addition to providing content for two IMAG projectors in the main auditorium, also supplies live sermon feeds to television screens located in the campus’ various community and family rooms. 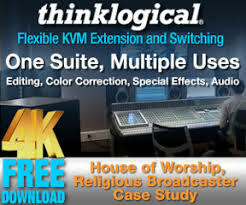 Each of those television screens relies on a Teranex Mini 12G SDI to HMDI converter to link them into the house of worship’s audiovisual setup.